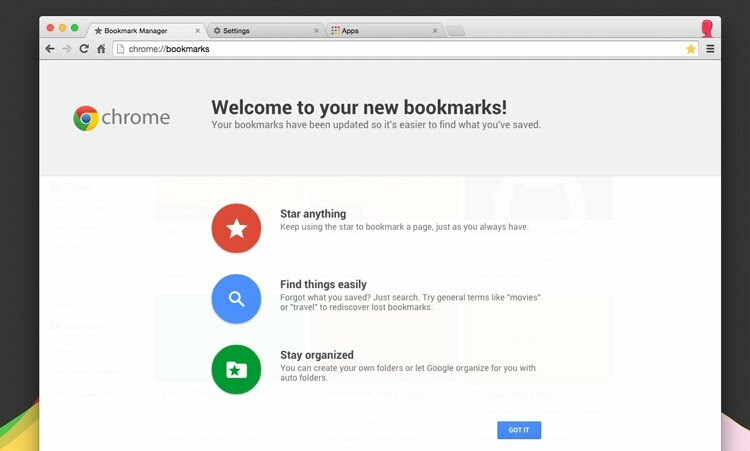 The Google bookmark manager got a significant face lift yesterday. 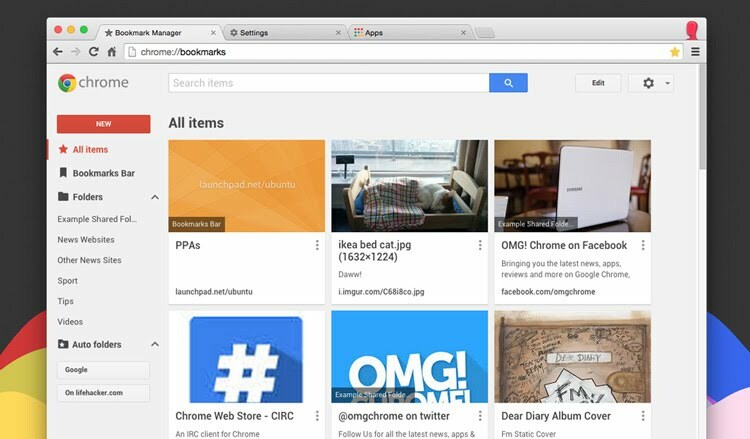 The updated extension can be downloaded from the Chrome Web Store. This update contains a bunch of new features including an updated sleek design, and better search capabilities. You can also create public folders to share out a specific collection of bookmarks by subject.